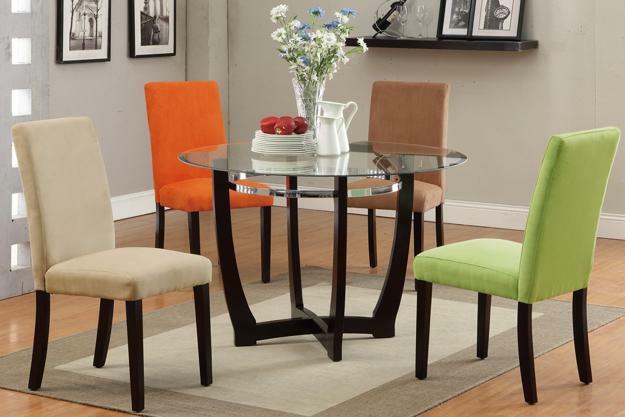 Modern trends in decorating with dining chairs show the latest ideas that help create comfortable and beautiful dining room design and decor. 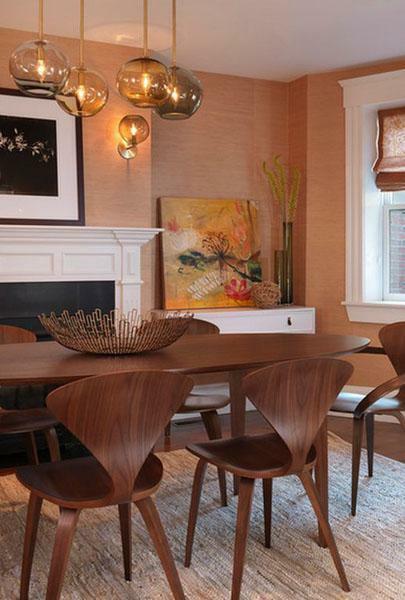 Selecting modern chairs for your dining room can be simple and easy with tips that Lushome shares. 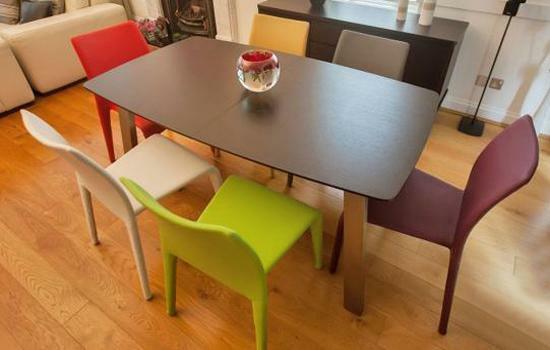 Latest trends in decorating with chairs show how to choose modern dining furniture for your home and create stylish and interesting dining room design. 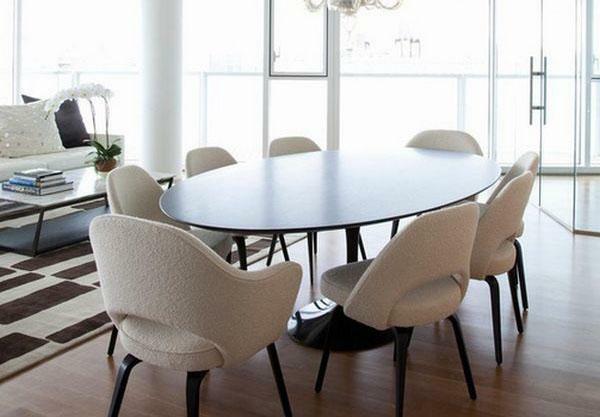 Comfort and functionality, elegance and stylish look of dining furniture, especially modern chairs, are important factors when you want create inviting, attractive and stylish dining room design and decor. Modern trends in home decorating offer traditional chair designs, modern chairs in vintage styles, eclectic combinations of dining chairs and modernistic designs. 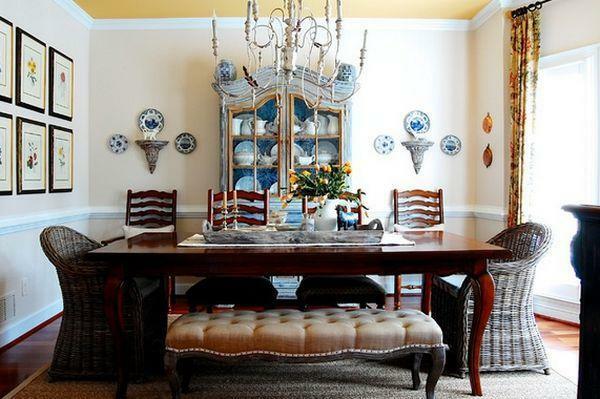 Traditional dining chairs and unusual creative dining furniture designs set different mood in dining rooms and tell a lot about home owners and their lifestyle. 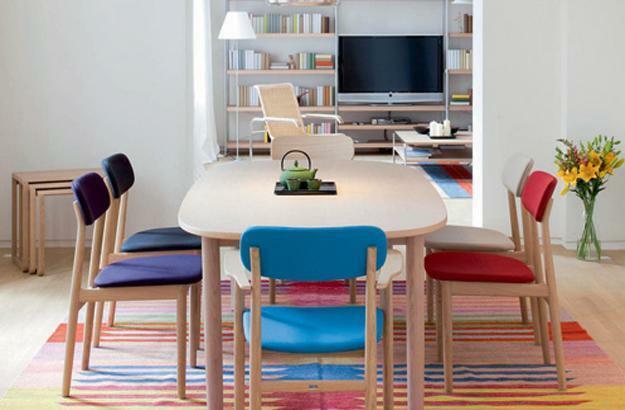 Modern trends in home decorating allow to create truly unique combinations with dining furniture pieces and design modern dining room decor that reflects your character and your family lifestyle. Modern chairs with patina, carved wood details, antique chairs, retro chairs and modern chairs in vintage style are wonderful choices for classic and traditional dining room decorating. A combination of modern chairs and antique dining furniture pieces or vintage modern chairs can produce great results and add gorgeous style fusion to dining room design and decorating. 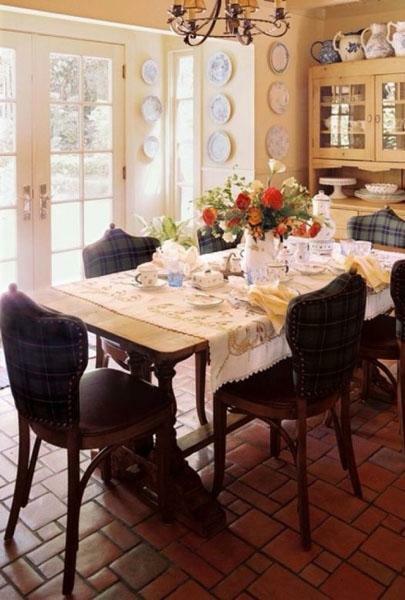 Event a light touch of vintage style make dining room decorating look stylish and interesting. 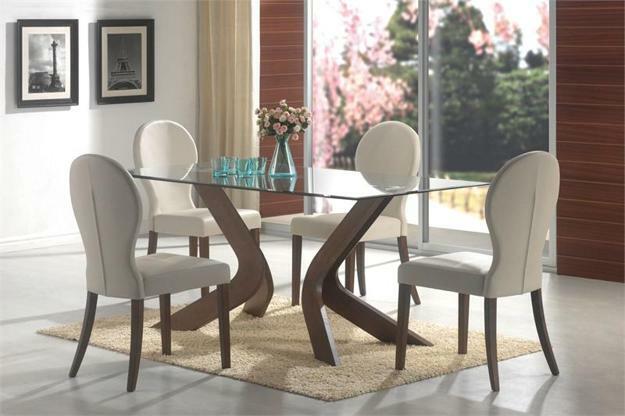 Eclectic dining furniture combinations create the most amazing dining room design and decor, blending classy past and innovative new ideas into modern homes. Eclectic style add fun and originality to modern dining room design and decor and personalize living spaces with unique furnishings. 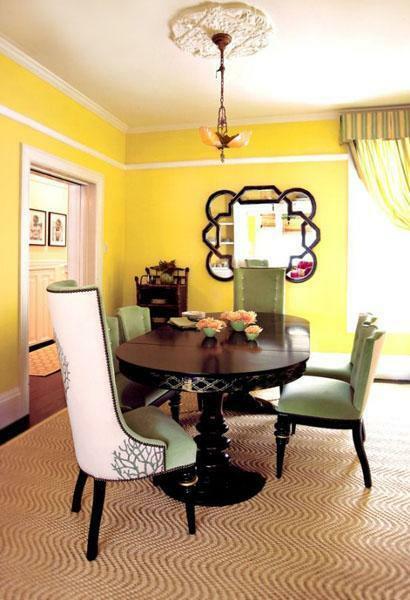 Dining chairs can be in analogous or complimenting colors. 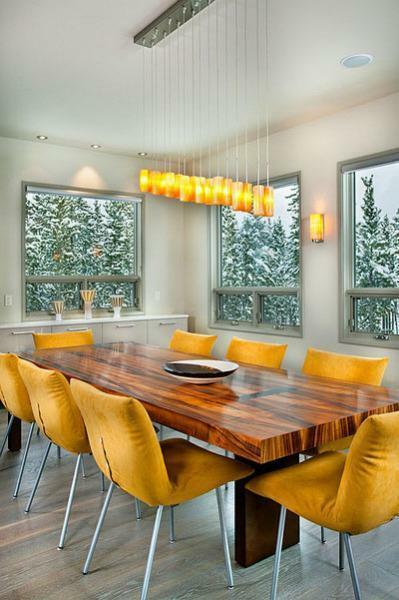 They can create fabulous contrasts with dining tables, lamp shades, window curtains and cabinets. 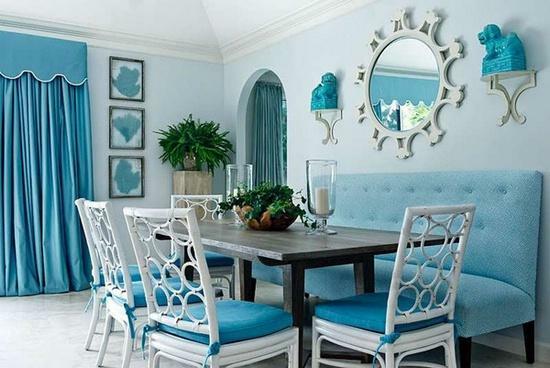 Monochromatic color schemes are also very attractive. 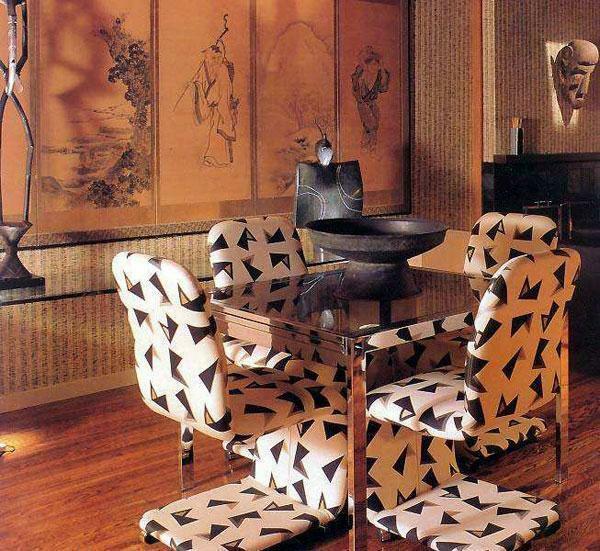 All these creative combinations define one of the most dramatic trends in decorating and create spectacular dining room design. Shades did not have to be identical , the interior would benefit from a little contrast. 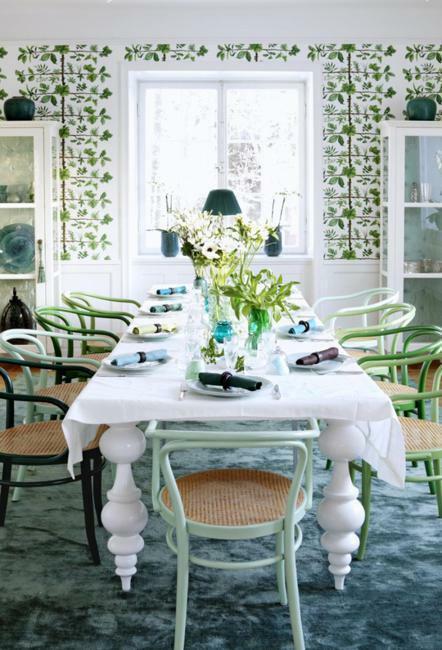 Recycling ideas allow to reuse old dining chairs and create new dining furniture pieces with small changes and unique details. 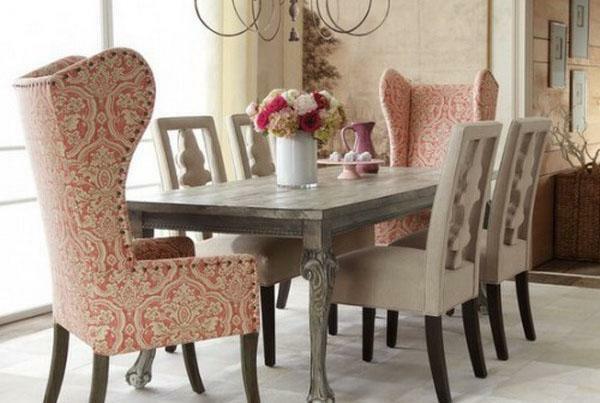 New upholstery fabrics with stylish prints, wooden details or handmade crafts that decorate chairs turn traditional dining chairs into impressive masterpieces for your dining room decorating.